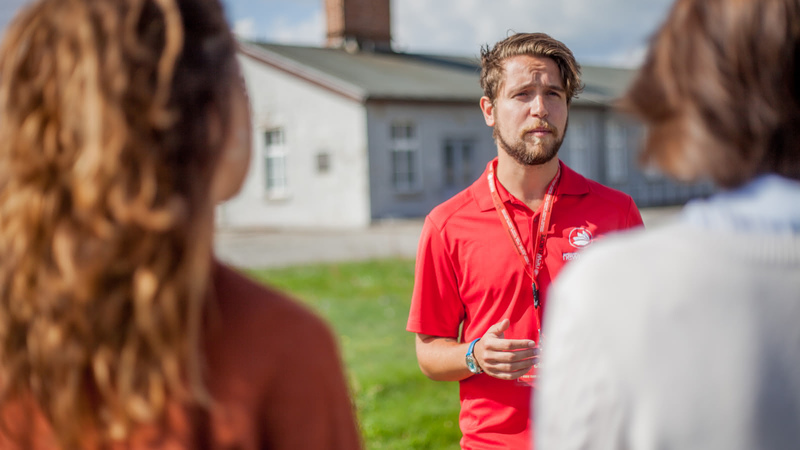 Visiting a former concentration camp is not a day you will remember as fun, but it is certainly an experience you’ll be glad you made. 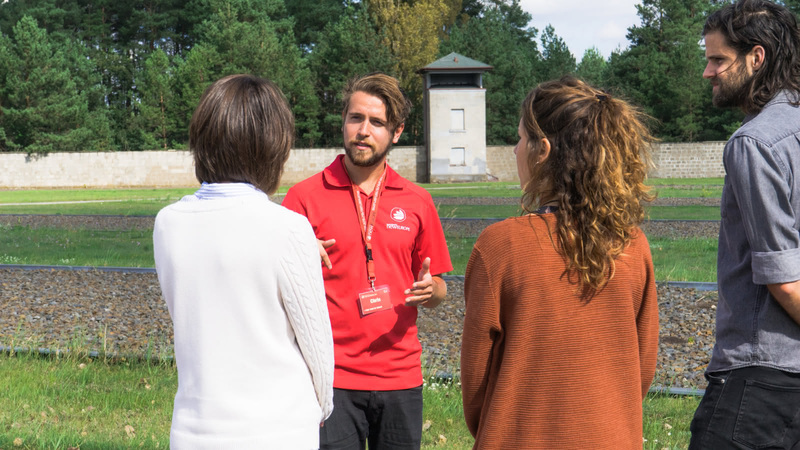 Join an expert local guide and learn about some of history’s darkest days visiting these former Nazi concentration camps. Just outside of Munich lies the infamous Dachau Concentration Camp. Famous as the Nazi’s first camp, opened in 1933, in remained operational during the entire Third Reich. 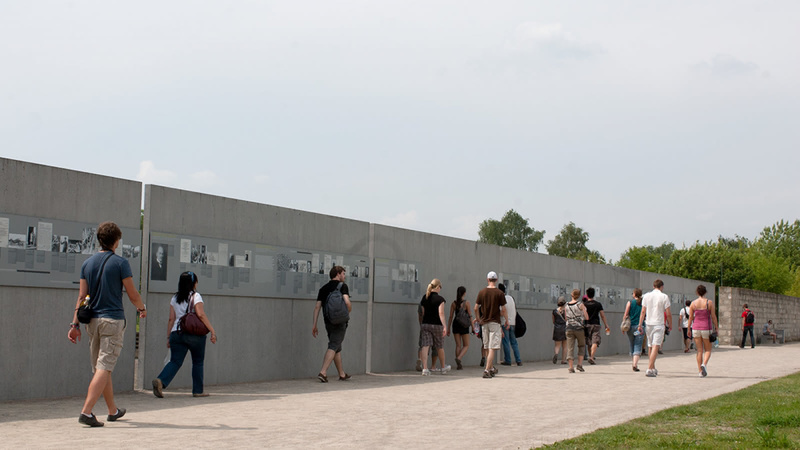 Today, the Dachau Concentration Camp memorial is a reminder of those who were imprisoned and those who lost their lives at the camp. Built by prisoners in 1936, Sachsenhausen Concentration Camp, just outside of Berlin, was the first purpose-built camp to be designed by an architect, and what the Nazis believed would be their “model” concentration camp. Between 1936 and 1945 over 200,000 prisoners were held there, and tens of thousands would lose their lives before Soviet soldiers liberated the camp just a few weeks prior to the end of WWII. Visiting a former concentration camp is a humbling experience. 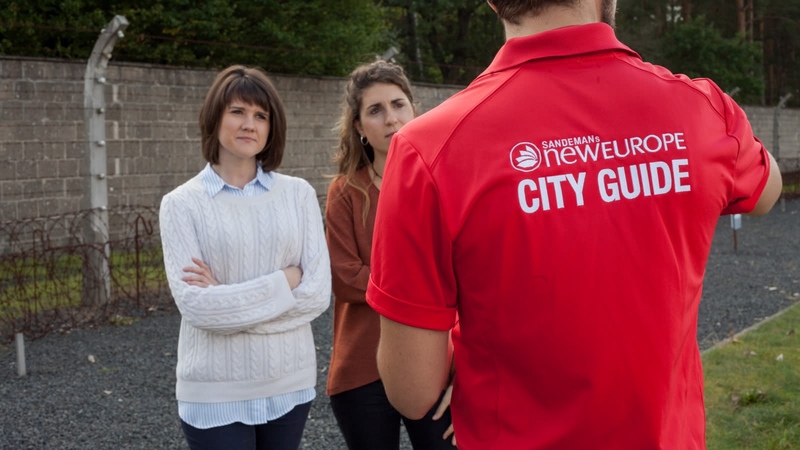 While rules around photography differ between memorial sites (your local guide will inform you of the guidelines at the site you visit), please be aware that you are visiting a site where many people lost their lives, and so to act respectfully at all times. The tours are largely outdoors, so in the winter time, please dress accordingly. Transportation is included in the ticket to Dachau and Terezín, but you will be required to purchase an ABC train ticket for Sachsenhausen. 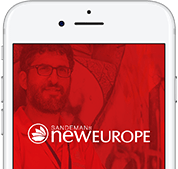 Discover the brutal history of former Nazi concentration camps with an expert SANDEMANs NEW Europe tour guide.